Is this book still available for purchase please? I have a handful of copies left – about a dozen. Is this book still available to purchase, my great, great, great, great grandparents are James and Mary Brown. There are a few copies available. I will email you direct with details. Is it still possible to purchase a copy of the book? I have a few copies available. I will email you direct with the details. Hi Can I purchase a copy of this book if still available. 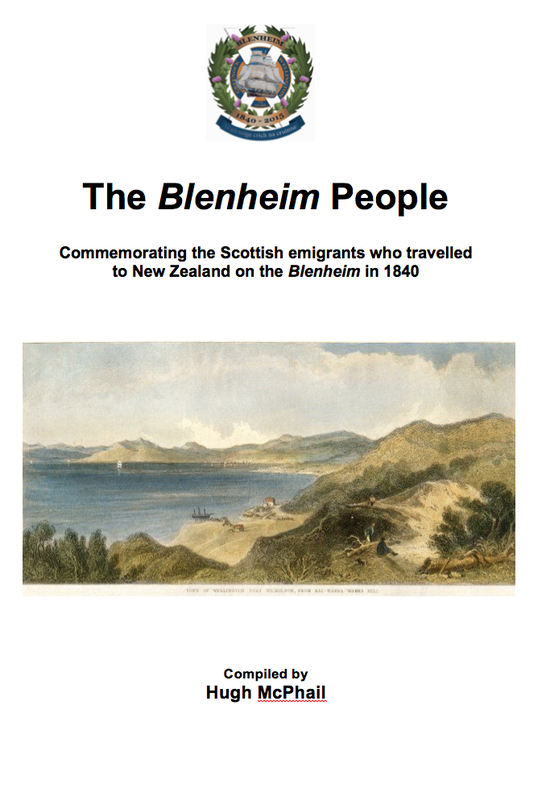 There is a handful of copies left, so email your address to blenheim175@gmail.com and I’ll send you one. Cost is $25 plus $6.50 post and packaging. Hi I wondered if there is any mention of Annie Carswell and or Thelma Mills. If so I would be interested in buying. The section on Hugh Morrison and Anne Turner has a reference to Mr Carswell’s Hotel in the Wairarapa.